The Churchmouse Mohair Bias Loop is light as air and soft as a cloud when knit out of a lovely mohair silk blend yarn. 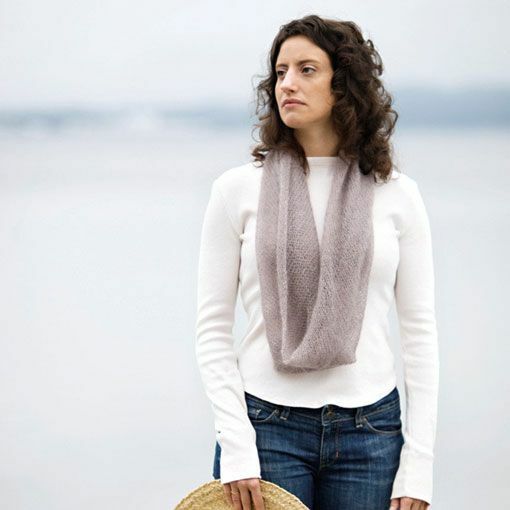 Knit on the bias to stop edge curling, this neckwear accessory can be worn as a cowl, a scarf or a shoulder cozy. This might be the perfect accessory to carry in your everyday bag for when the temperature dips and you just need a little something to take the chill off. Kidsilk Lace showcases the same great hand-dyed coloring that we've come to love from Hedgehog Fibres, only on a soft and fuzzy mohair and silk blend. 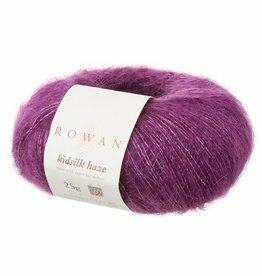 The fabric that Rowan Kidsilk Haze creates is a signature of this yarn. 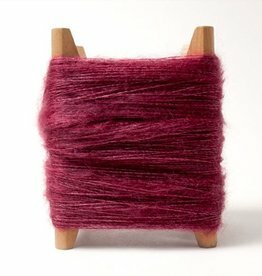 When you work with this yarn you will have a piece that is lightweight, airy and warm. 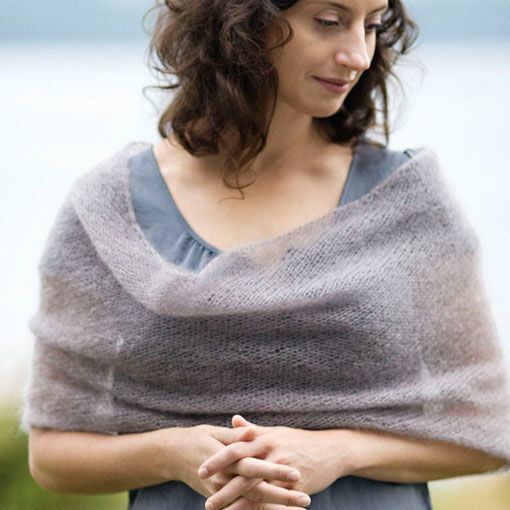 Shibui Silk Cloud is light and airy with lovely drape. Use this lace weight mohair and silk yarn on its own or in combination with other yarns from Shibui.